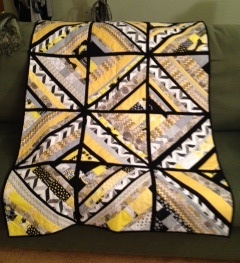 Every Tuesday night, I quilt with a group of extraordinary women. 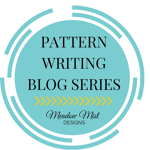 Their vast talents range from seamstress, knitters, quilters, felters, designers, book club members; you name it and most likely one of them has done it. These women are full of knowledge, travel, life experiences and exposure. I truly enjoy being a member and friend of this group (Tea Cups). It is such a learning experience. You never know what’s in store for you on any given Tuesday. 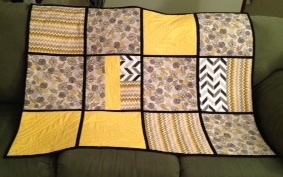 Several Tuesdays ago Josie (a member and friend) taught a QAYG (quilt as you go) class. I missed that session, however, I decided to blog about this technique. There are several techniques, but after watching Josie I decided to post two QAYG videos showing the techniques she used. These videos were made by the Gourmet Quilter. This will be the next technique I try. Enjoy QAYG! 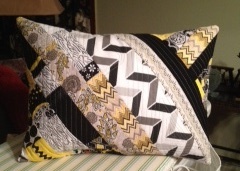 I finished my QAYG quilt and I made a pillow.